<< Back Mustang. MT 4000. SLIP ON. BLACK. Sizes: 14. Mustang. MT 4000. SLIP ON. BLACK. Sizes: 14. Stylish design. 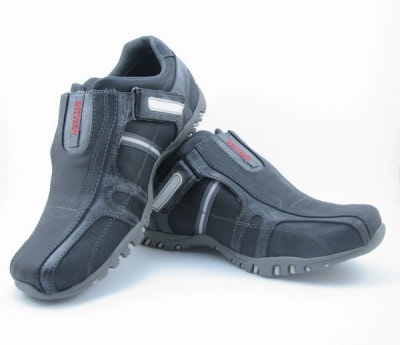 Quality Leather / textile uppers Cushioned inners with removable foot bed. 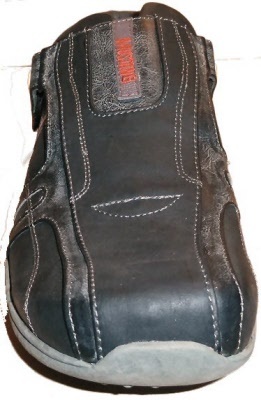 Soft Mustang grippy rubber sole. 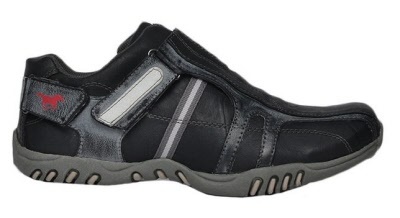 Slip on with elastic inner stretch panel for comfort. 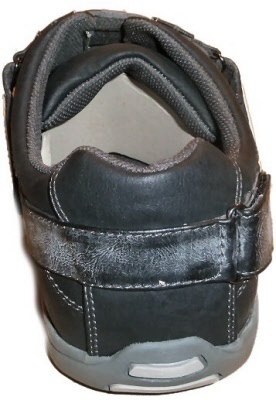 Velcro & clasp straps on sides for added appearance and also opens up for ease of fitting. Double layered leather front with extra stitching and detailing. How cool are these with Black denims, knock-out.